Usually, we only get the banging guest mixes from Diplo&apos;s Diplo & Friends show on BBC Radio 1xtra, but his May 19 show was so stacked, it looks like he HAD to get this one up on SoundCloud. 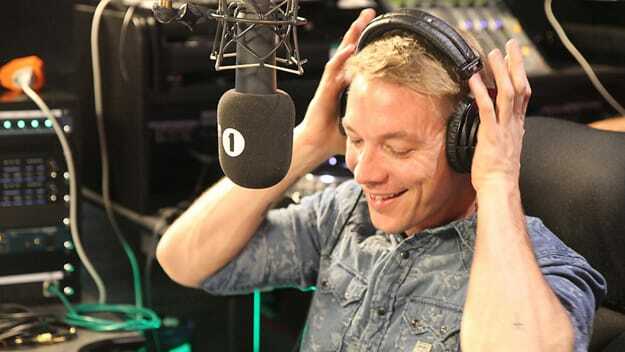 In studio, Diplo had Benga, DJ Fresh, Maiday, and the Major Lazer crew on hand. Diplo himself was in the mix for the full two hours, but he interviews the array of guests in studio. Check out the full tracklist, and soak into this two-hour extravaganza.